Do we offer free any plans? It remains completely FREE forever until you decide you need more at which point you will be asked to start a paid subscription to the relevant plan. 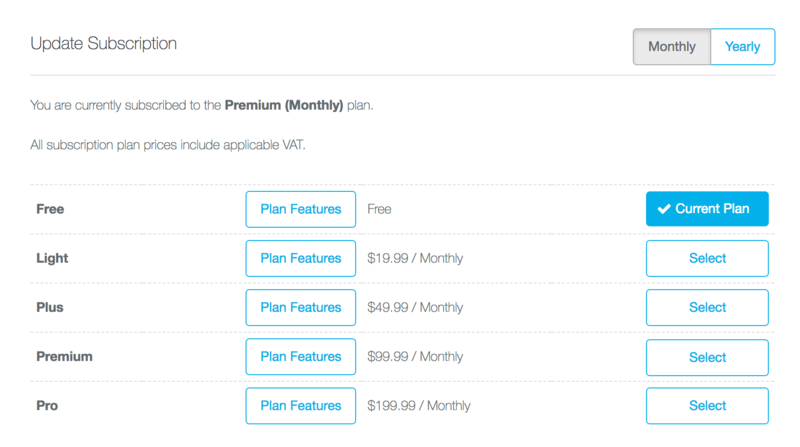 NB: Only when the 14 day free trial expires will you see the Free Beginner plan appear in the available list of plans.